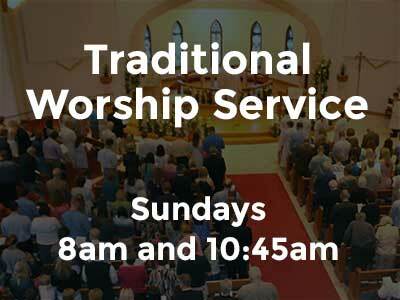 St. John offers a Praise Worship Service every Sunday at 9:30am. 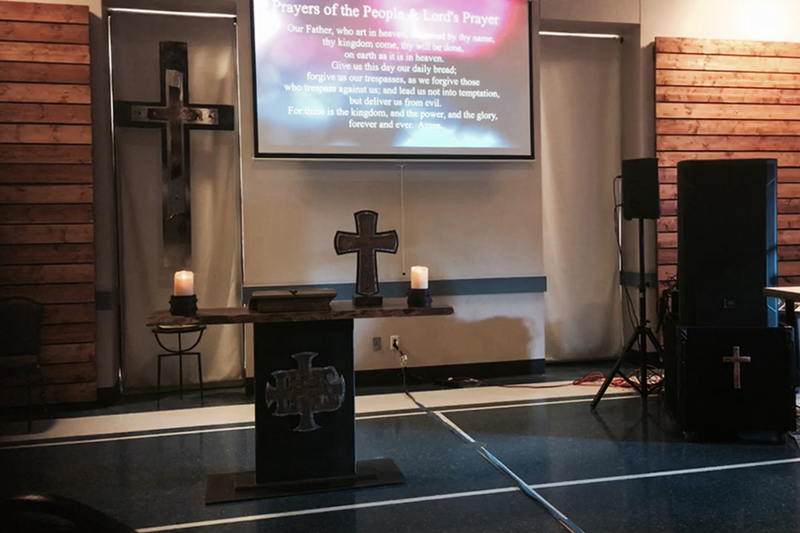 Guitar-driven praise songs framed by the Lutheran liturgy, create a contemporary worship feel while maintaining a traditional message. 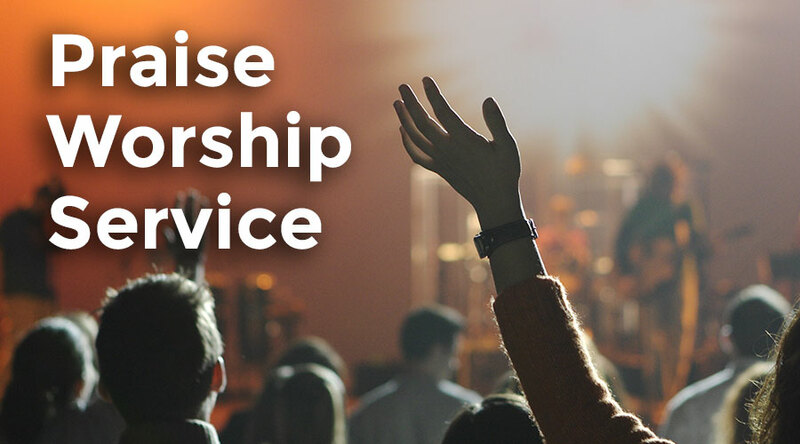 Come check out our Praise Service…we know you’ll love it! The Praise Band performed at the Annual Christmas Cantata musical service on Sunday, December 10th. Check out the video clip. 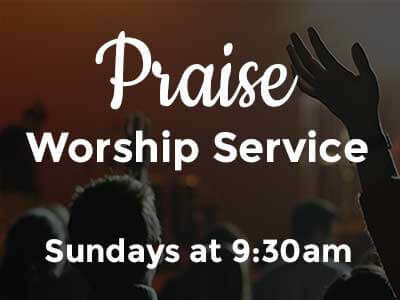 The Praise Band leads the Praise Worship Service at 9:30 am each Sunday at St. John. 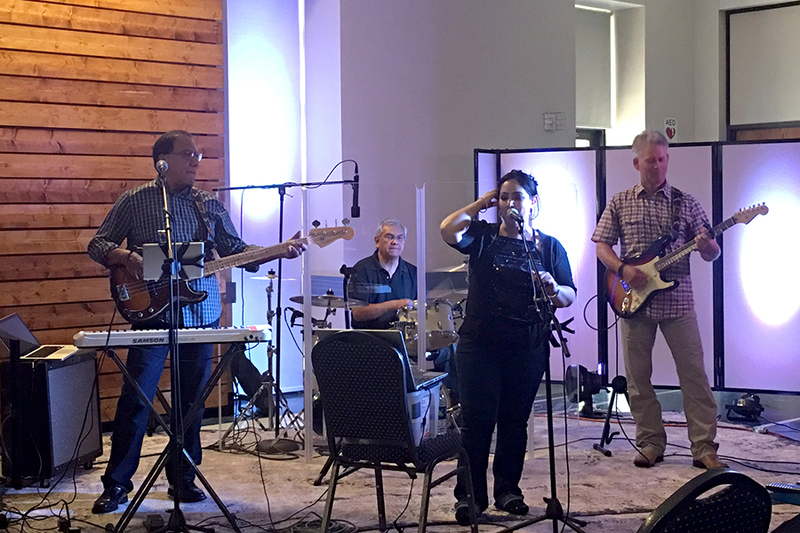 Visit us to experience the beautiful music of our Praise Band!